The report of the Interest Group on Mental health, Well-being and Brain disorders meeting entitled “New horizons for person-centred mental health research and care” is now published. 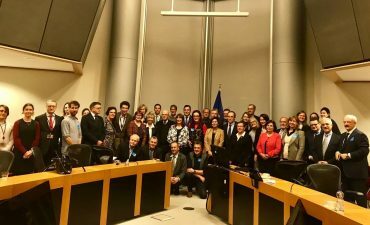 The event which took place on 3 December in the European Parliament in Brussels was jointly organised by the European Psychiatric Association (EPA) and the patient-led organisation GAMIAN-Europe. 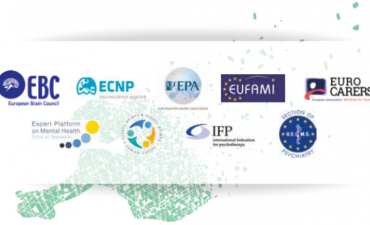 The aim of the event was to make a strong case to ensure a meaningful place for person-centred mental health research and care at the EU and national levels. Hosted by Marian Harkin MEP, co-chaired by EPA President Prof. Galderisi and EPA president-elect Prof. Gorwood, and attended by some 60 experts – representatives of patient and health professional organisations, policymakers and researchers – the event was the occasion for a welcome and timely opportunity to exchange views on how a person-centred perspective can be ensured in EU-funded and mental health related research programmes. 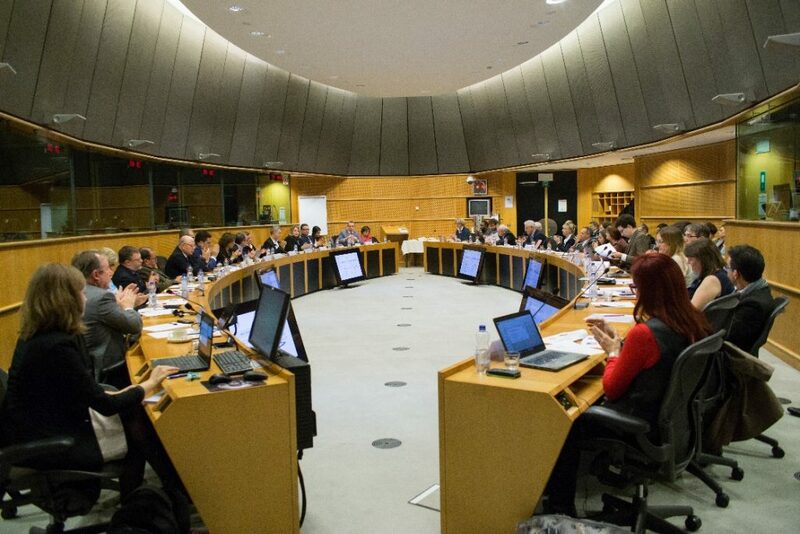 As the EU is on the verge of embarking on the next comprehensive Research and Innovation programme, Horizon Europe, the event provided a useful platform for stakeholders to put forward their views and input the ongoing EU-level and national discussions on the content of this proposal.